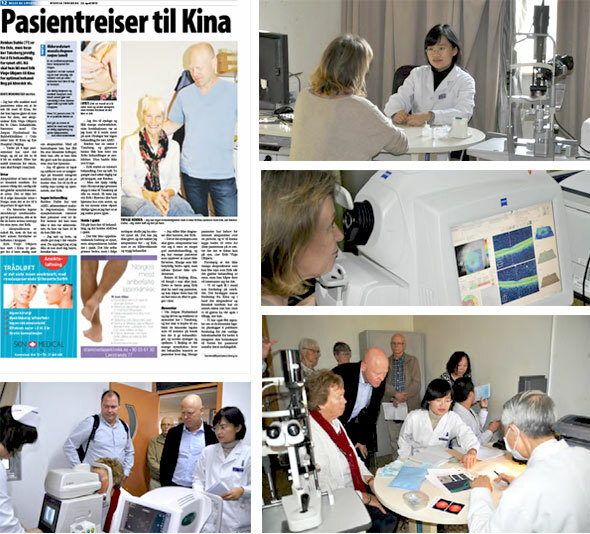 Since autumn in 2015, we have created and established a permanent agree- ment about sending Norwegian patients with eye disorders to Eye Hospital in Beijing, for intensive treatment at the hospital. 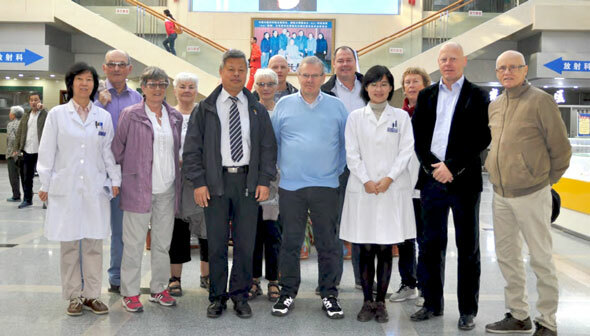 Mainly, the treatment- tours will be arranged as 14days-periods. 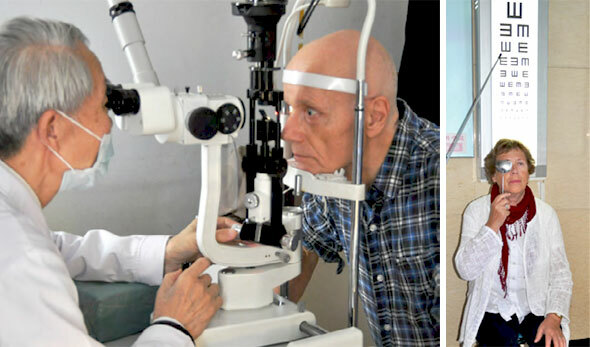 The patients will be diagnosed from Chinese eye-doctors with following treatment every day. 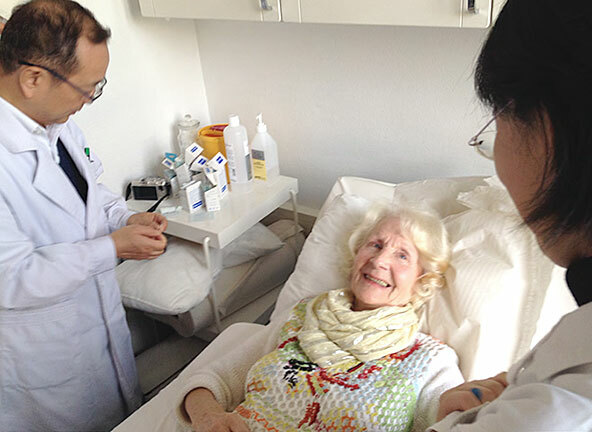 An intensive and very efficient treatment with the good combination of Chinese herbs and acupuncture. 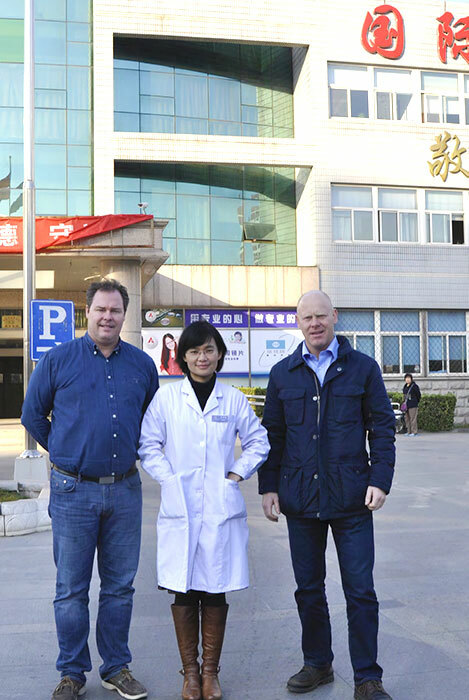 Additionally you will get the chance to explore the great city of Beijing. A large cultural capitol in the east. 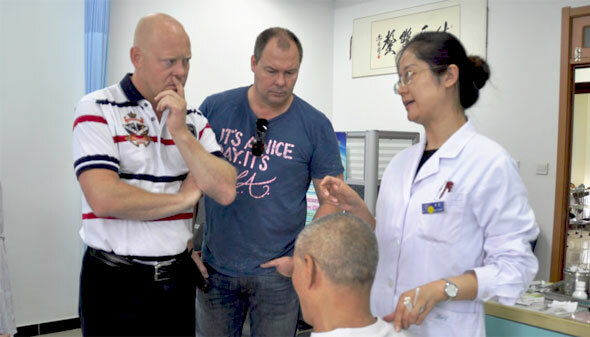 Both Erik and Ole Jørgen will attend personally on all the tours and will provide information, guidance, transfers, accommodation and facilitated stay in China. Do you want to learn more or wish to participate? Please do not hesitate to contact us for additional information and a unconditional talk about treatment-travels.